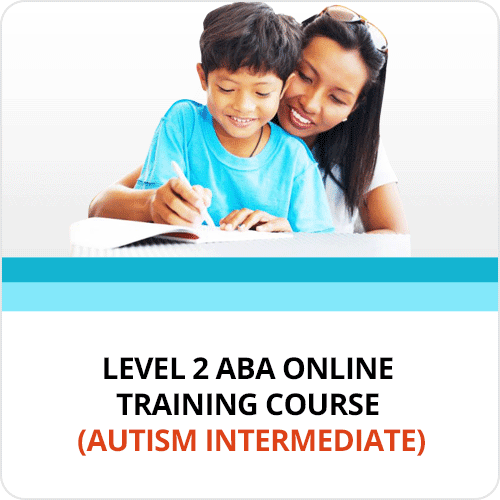 Home / Video Trainings / ABCs of Sensory Processing Disorder: Where Do I Start? 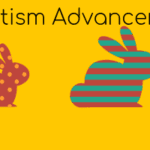 Sensory Processing Disorder (SPD) affects nearly 16% of school aged kids in the U.S.. Shockingly, in children with autism, the prevalence rate skyrockets to 75% to 90%. 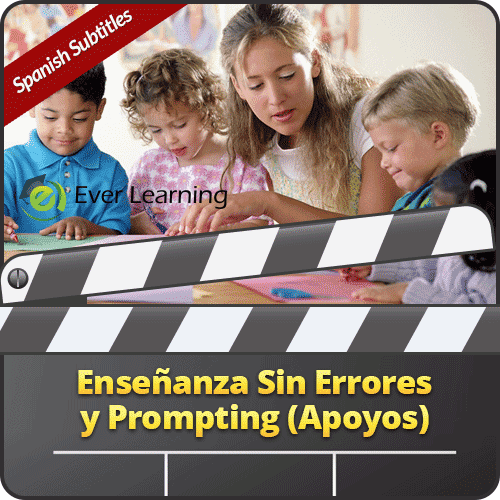 Although this condition affects tens of millions of children around the world, there is a scarcity of healthcare professionals with expertise to effectively treat this condition. 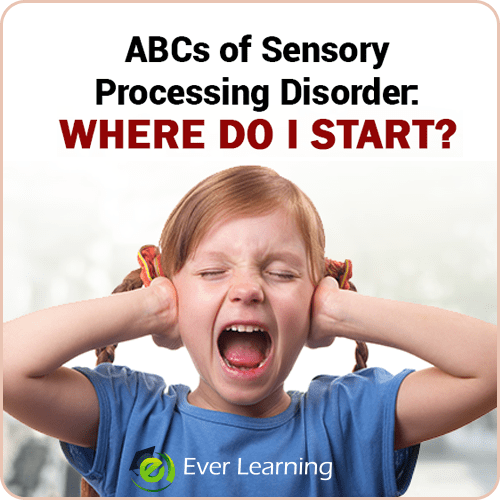 The ABCs of Sensory Processing Disorder: Where Do I Start? Angela Sallerson, OTR/L and Amanda Fishley, BCBA will provide students with foundational knowledge of sensory processing. 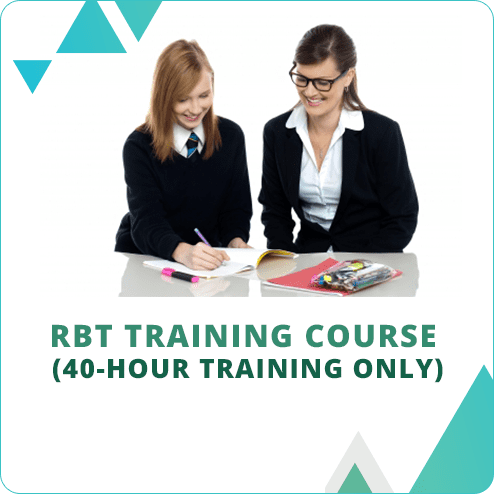 The training will introduce students to the Ready Approach, an effective methodology created by Bonnie Hanschu, an intervention framework that incorporates sensory strategies throughout the day to generate better outcomes. 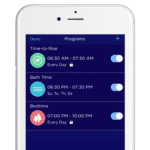 Using a scenario-based format, we will review common sensory related behaviors from a behavior analytic and an OT perspective to discuss a blended-model approach. 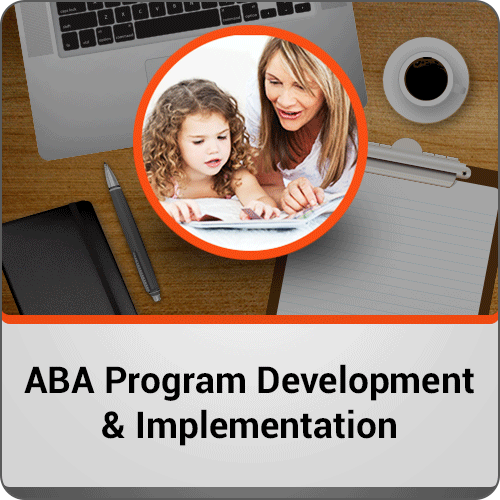 Learn the basic framework of collaboration between OTRs and BCBAs when working with a child with dual diagnosis of Autism and Sensory Processing Disorder exhibiting behavior and the sequence/approach to intervention.